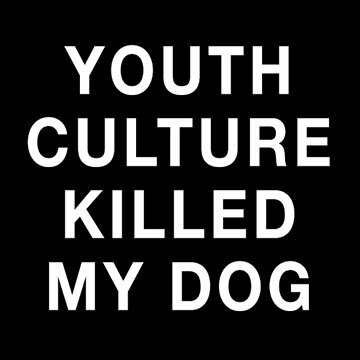 In the fifteenth episode of Youth Culture Killed My Dog, Roy Rogers, Jeff Kusterbeck, Christopher Fannon, Patrick Colan, and Melissa Rogers offer you our most free flowing episode ever! On this uber-grab bag outing we discuss the final episodes of the third season of The Legend of Korra and the first four episodes of the show’s final fourth season, the released Avengers: Age of Ultron footage, and the Marvel & DC film slates of superhero movies to released from now until the end of time. In honor of the pending release of Dragon Age: Inquisition Roy, Christopher, and Jeff offer a detailed retrospective of Bioware from Baldur’s Gate to present – the successes, the missteps, and the possibilities for the future. As we are just getting this podcast started, we ask for patience as we work out technical and editing issues with our audio.